Marcelo Bielsa was sacked by Lille midway during his first season in charge. Marcelo Bielsa has been ordered to pay Lille over €300,000 in damages after a local court ruled against him in the dispute over his sacking by the club. The Argentine coach was suspended and later sacked for breach of contract after an unauthorised trip to Chile in November, having only taken charge in the summer. He is claiming €18.6 million for unfair dismissal -- a sum which could plunge the club into administration. They were subject to a transfer embargo for the January window after Bielsa's expensive summer recruitment. 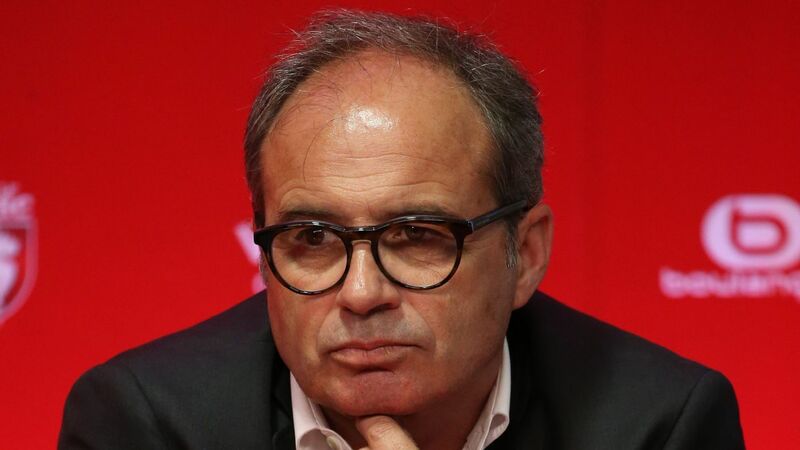 Thomas Deschryver, a lawyer for Lille quoted in L'Equipe, said: "The Lille Tribunal of Commerce has rejected the entirety of Mr Bielsa's demands, which represents a victory for the club. 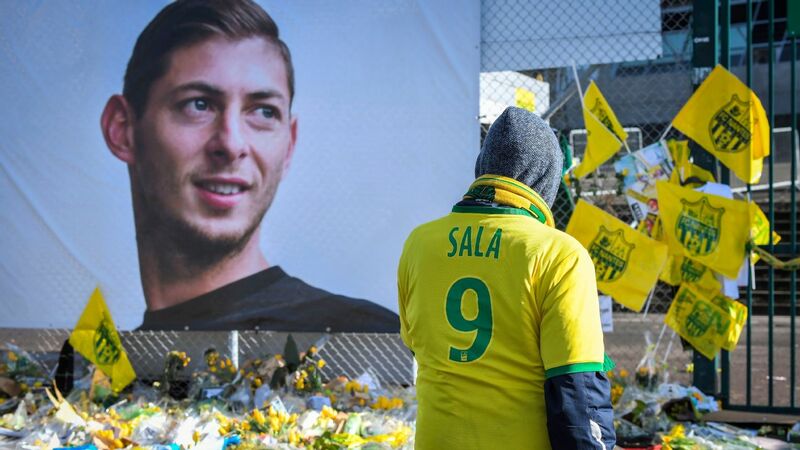 Another of Lille's lawyers, Bertrand Wambeke, added: "We are pleased with the decision but the legal fight is not over. We still have to defend ourselves until the end and we will do so with the same energy." Bielsa will appeal against the decision, with another hearing set for next Tuesday.